To the world, he’s the revolutionary director and brave explorer who’s brought us films like Titanic and ventured to the bottom of the Mariana Trench. 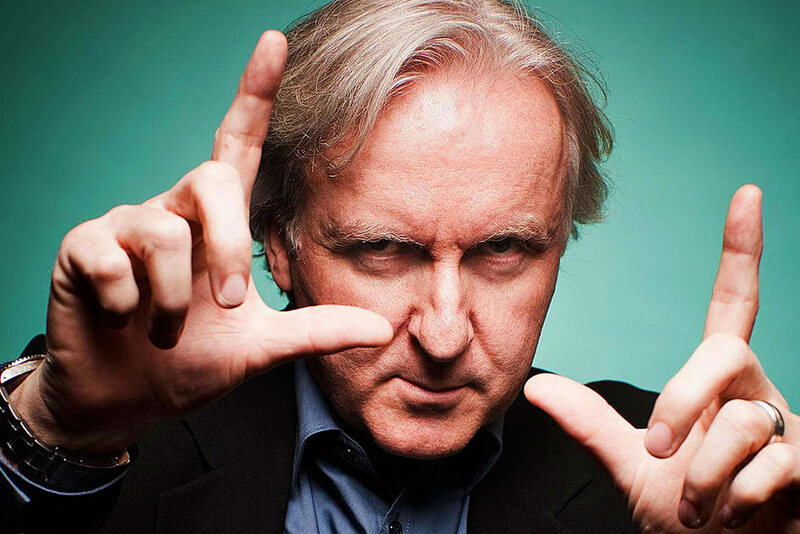 But to watch enthusiasts, James Cameron is the man who inspired Rolex to make a watch in his honor. For a company enshrined in tradition, the move was a surprising one — but illustrative of Cameron’s and Rolex’s deep connection. James Cameron is not only known for his exceptional art in the cinematic setting, but also as one who pushes the boundaries. Before he was ever a brand ambassador, Cameron, a deep-dive enthusiast, always sported a Rolex Submariner. “It’s the one constant companion. People come and go — the watch is always there,” Cameron later told Rolex. 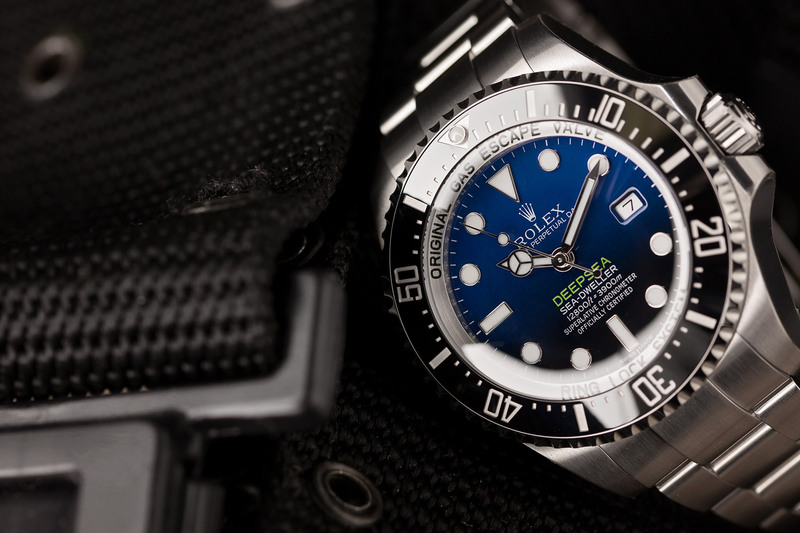 In fact, the explorer and filmmaker wore the same Submariner for 20 years before gifting it to the head of an indigenous tribe as he was conducting research for Avatar — the world’s highest grossing film to date. James Cameron wore a Submariner and eventually gave it away when he was working on Avatar. Today, Cameron wears a stunning new Submariner outfitted with a black face and bezel, bright white hour markers and an Oyster bracelet. The Oyster case is what makes this watch waterproof and the 9040L stainless steel is what keeps it nearly indestructible. Inside is a 3135, an automatic movement that’s COSC approved, as well as a hairspring to resist shocks and extreme temperatures. Rolex has made a special watch to commemorate this special occasion. Rolex wasn’t just inspired by Cameron’s deep-sea expedition, they went on it with him. 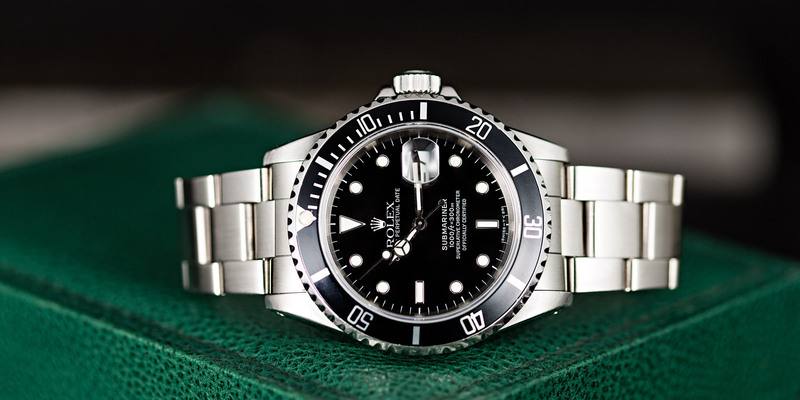 Back in 1960, when the first Mariana Trench exploration took place, Rolex put a watch on board the submarine. So when the watchmaker heard Cameron was going to go down in 2012, they rushed into a five-week production period to put together the bespoke Rolex Deepsea Challenge. 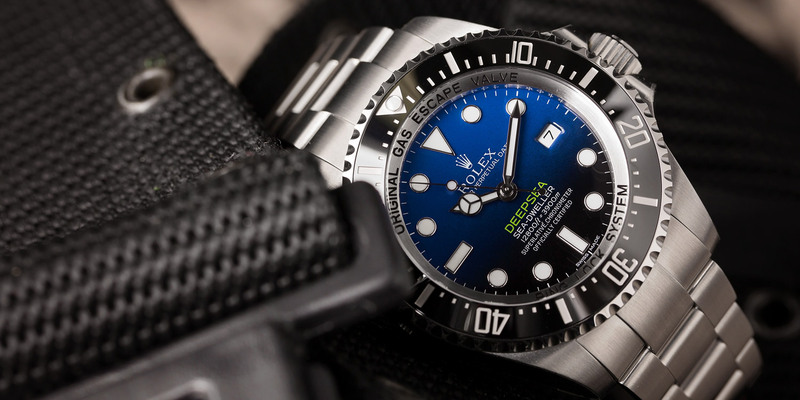 The Rolex Deepsea Challenge could withstand a record-breaking 13.6 tonnes per square inch and go down 12,000 meters. The watch was also massive with a whopping 51.4 mm diameter. But, this watch wasn’t meant to be worn by man. The timepiece actually went down with Cameron and the crew attached to a mechanical arm of the submarine. You can catch glimpses of it in the movie, too. The Deepsea has a green line of text to match the same color of the Submersible he was in. 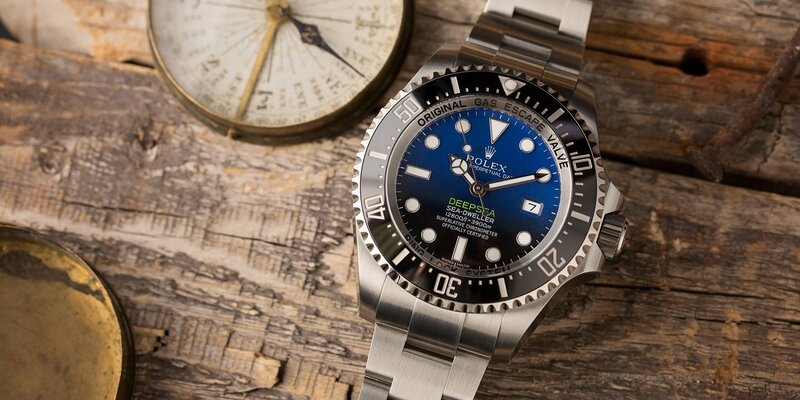 Two years later, Rolex wanted to honor their expedition with Cameron — as well as the upcoming movie Deepsea Challenge 3D — and introduced the spectacular Deepsea Sea-Dweller with D-Blue Dial. The dial is arguably the most stunning part of the watch, starting with a deep-sea blue at the top that gradually fades into black — mimicking the water in a real dive. Creating this gradation was beyond difficult — as Rolex had to forge the metals carefully to create the look. Other than the iconic dial, though, the Deepsea Sea-Dweller with D-Blue Dial is the same as the dive watch as before with a 44mm steel casing, Oyster case with triplock water resistance until 3,900 meters, a black bezel, and 9030L stainless steel. It also features a scratch-resistant synthetic sapphire above the date, is COSC approved, and boasts a caliber 3135 movement. Nonetheless, the Deepsea Sea-Dweller is an awesome piece of machinery and jewelry, and we have to thank James Cameron for inspiring its creation. The Deepsea Sea-Dweller is a watch in high demand.